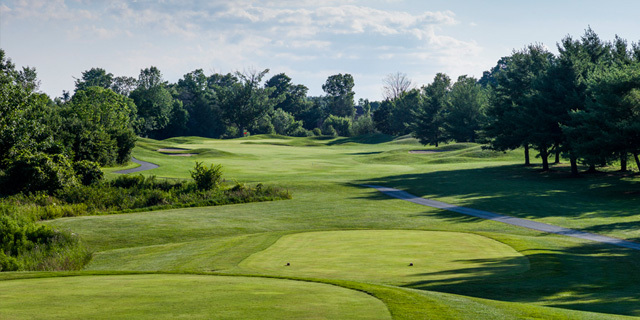 Discover some of the most challenging, enjoyable and pristine golf holes in the Durham region. Lush fairways, immaculate greens and water in play on a number of holes, tee up at your choice of the championship North Course or the slightly more forgiving South Course. The South Course, shorter and less demanding, offers a challenging test of golf and gives every golfer all they can handle during their round. Are you a more experienced golfer looking to test your already developed golf skills? Deer Creek North will do just that. Divided into 3 nines, the North Course provides a trio of well-crafted jewels, each with their own unique challenges that test every golfer’s ability.